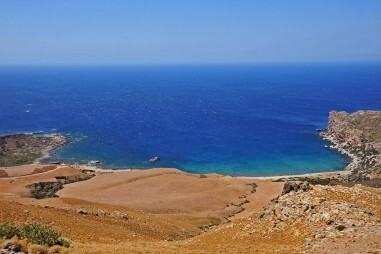 It is impossible to include all the amazing destinations and routes in a single post, so below you will find our top picks for the most scenic Crete routes in you can take with a car or motorcycle! Travelling along them, one can see the most important monuments of each region, pass through landscapes of unique beauty and have the opportunity to see the real face of Crete. Arriving in Kasteli, 38 km from Chania city, you will see a small town, built in the bay, which was the site of ancient Kissamos. The town lies along a wonderful sandy shore, at the end of a green valley with olive groves and vineyards. From Kasteli you will head east on the main road Chania – Kissamos and after 4 kilometers you turn towards Kaloudiana and take the southern route. The landscape you will see is magic! You will pass through the picturesque villages Voulgaro and Potamida and get in Topolia, having traveled 8 km from the junction. Topolia is a traditional village with running water, built in a wooded hill. From here begins the Topolia Gorge, approximately 1,500 meters, planted with olive trees and sycamores. 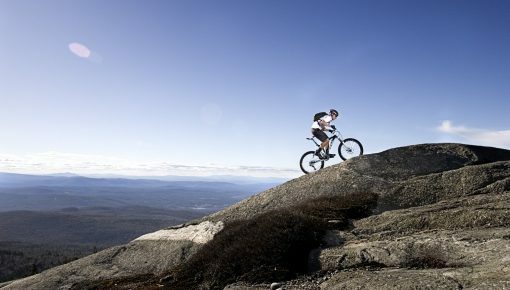 It is surrounded by rocky walls of 300 meters and has lush vegetation. At the right side of the gorge passes the road leading to Paleochora. To the right of the road you will find the Cave of St. Sophia and its small church with many stalagmites, stalactites, where shells from Neolithic Age have been discovered. You come out of the cave of St. Sophia and continue south to Myloi village (Mills). In the village Vlatos, turn right on the dirt road that leads to Milia. It is a beautiful, traditional village that locals have built, suitable for accommodation. At the exit of the village, you turn right to Elos and Kefali. Arriving at Kefali, if you take the west road to Vathi and Tzitzifia, after 11 km. you will see the monastery of Chrysoskalitissa, on the southwest coast at a distance of 72 km from Chania. Keep following the road after Chrysoskalitissa and you reach Elafonisi beach and its lagoon. Elafonisi is united to the mainland by a shallow passage of 800 m in length. You can also enjoy the clean waters or even stunning sunset, in the amazing beach of Falassarna, after your return in Kasteli. You can find more information about the route, with detailed maps and photos here. 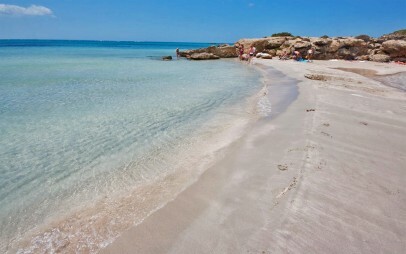 The route starts from Panormos where you can have a refreshing swim in one of the two beaches of the village or alternatively, visit the Great Basilica of the 6th century in the square of the village. Swim in Panormos beach before starting your Crete Routes! 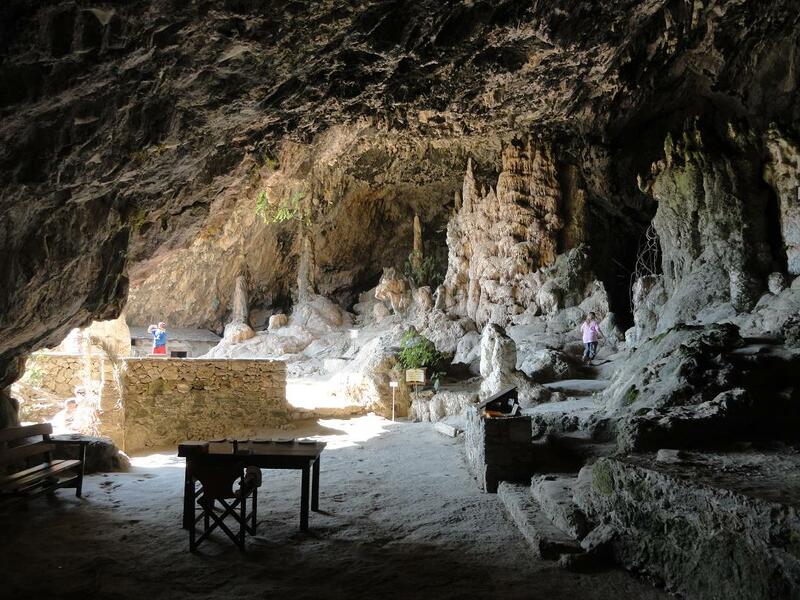 Then if you like, make a detour to visit Melidoni and the impressive Melidoni Cave, also known as Gerontospilios. It is a monument of natural beauty, a tortures place during the Turkish rule and worship place from late Neolithic period to Roman times. 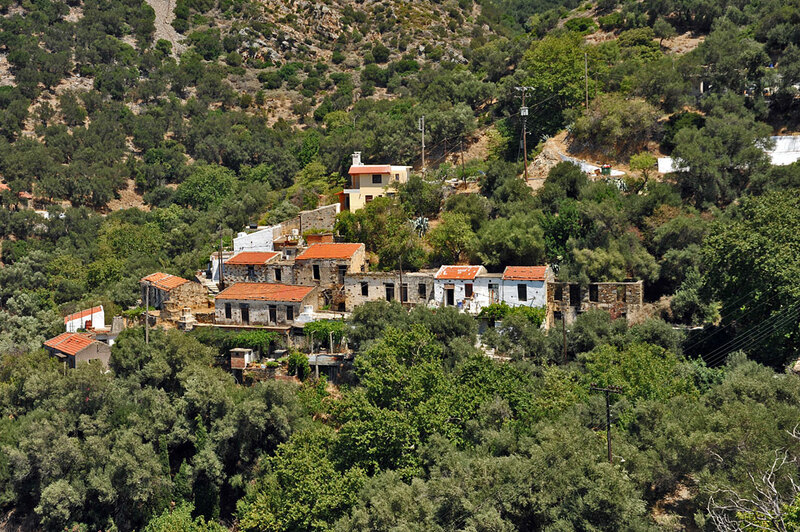 You take the way back to Panormos and cross the valley of Kato Milopotamos after the village Garazo, on the northern slope of the mountain. Your next stop can be in Axos village, in a valley north of Psiloritis. Axos was built on the ruins of an important ancient city of Crete. In the surrounding area and the village, there are ruins of several Byzantine churches, while in the center is a public medieval fountain that is still used. 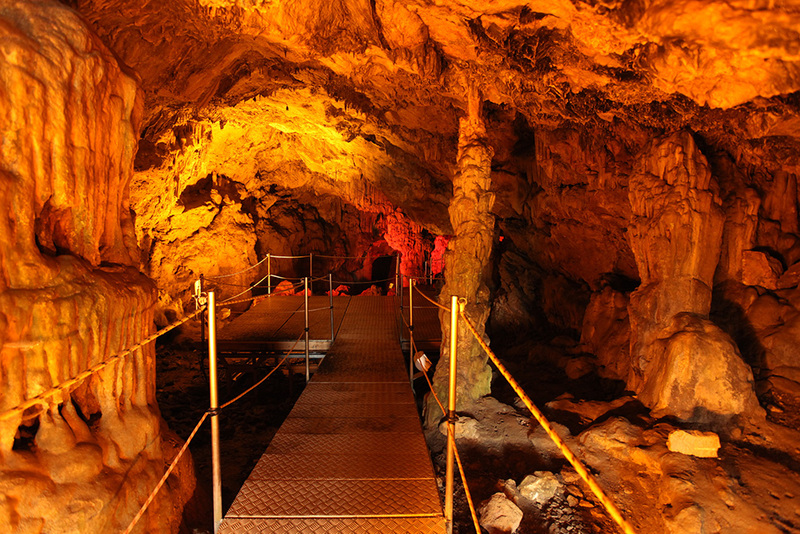 Then you ascend the south to visit the Cave of in Zoniana, one of the most impressive caves in Crete and throughout Greece. 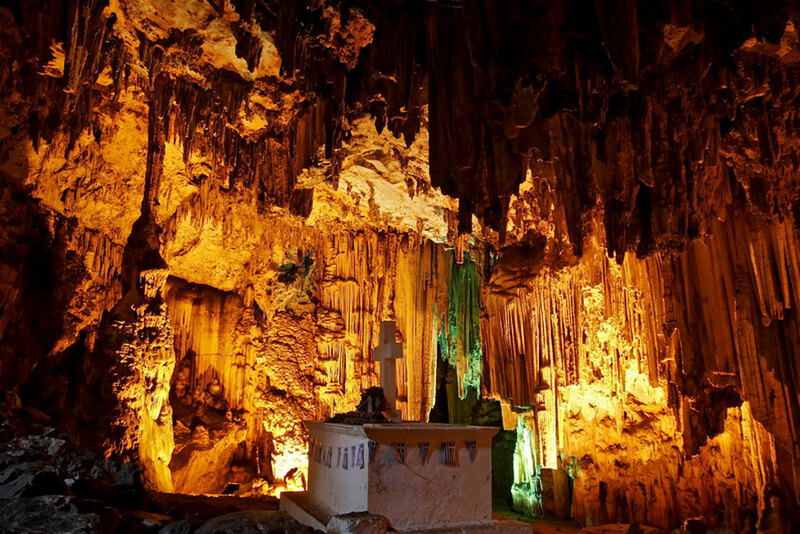 It is a truly spectacular cave with rich stalactite and stalagmite area of approximately 3,000 square meters. A guided tour is conducted in the cave; its chambers have rich, impressive decoration of stalactites and stalagmites, a spectacular sight. 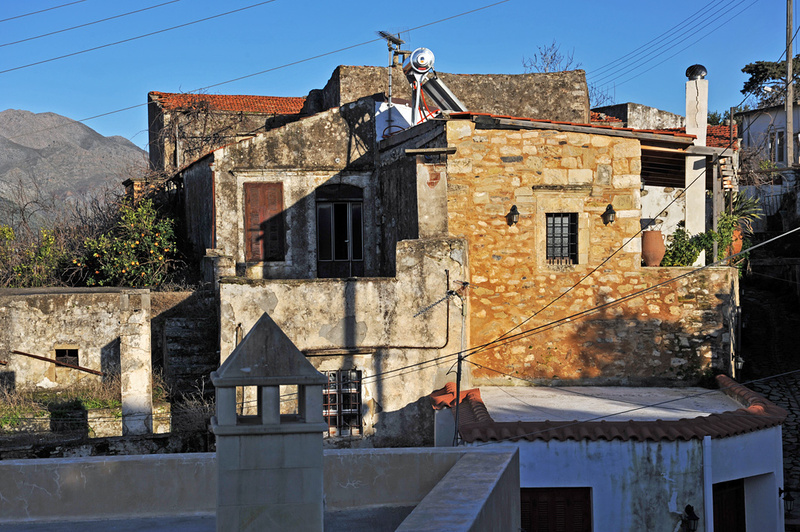 After Zoniana, return back to the main road and continue for Anogia, a historic village. 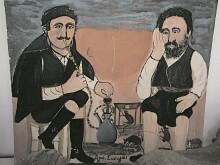 Due to the geographical isolation of their region, the Anogians maintained their traditional costumes, traditions, customs and dialect of their ancestors. They still use ancient Greek words in everyday speech, and their accent is really characteristic. 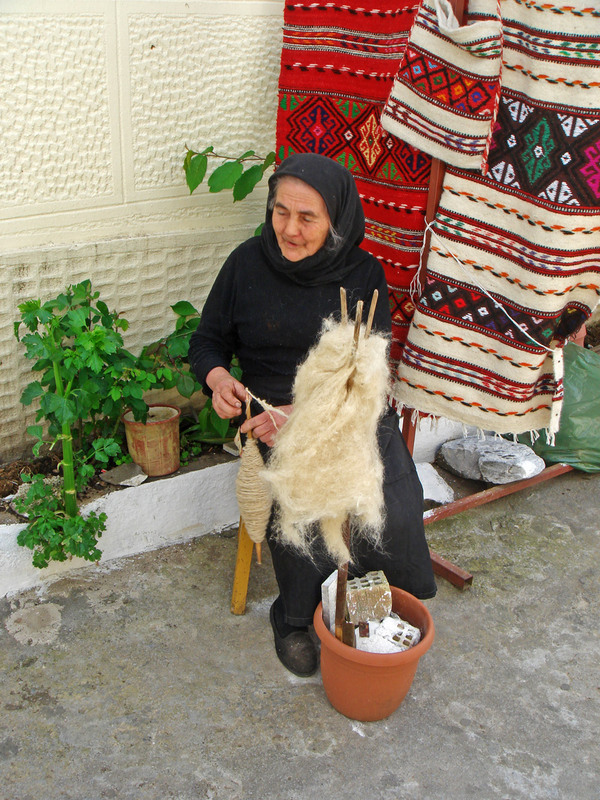 In recent decades, Anogia became a well-known tourist destination in Rethymno and one of the largest handicraft centers in Crete. Many workshops are open to the public and you can watch various traditional activities such as weaving on the loom, etc. 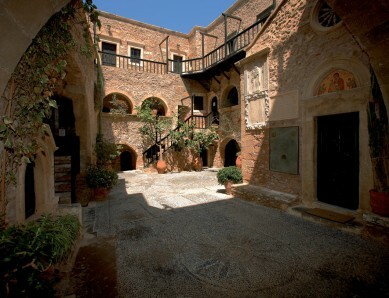 Intense is the musical tradition of the place, since many of the folk artists of Crete have origin from Anogia. 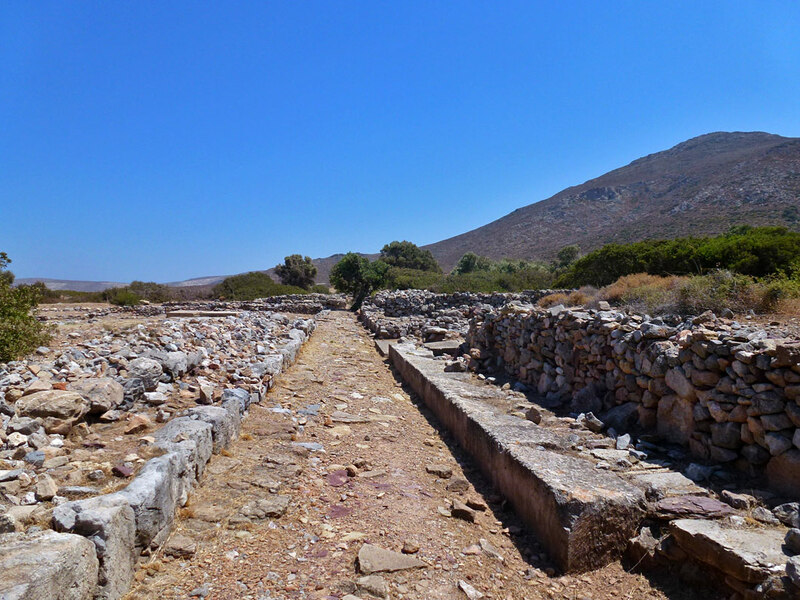 If you follow the road leading from the village to the south, you will see Zominthos, where a Minoan settlement is excavated. 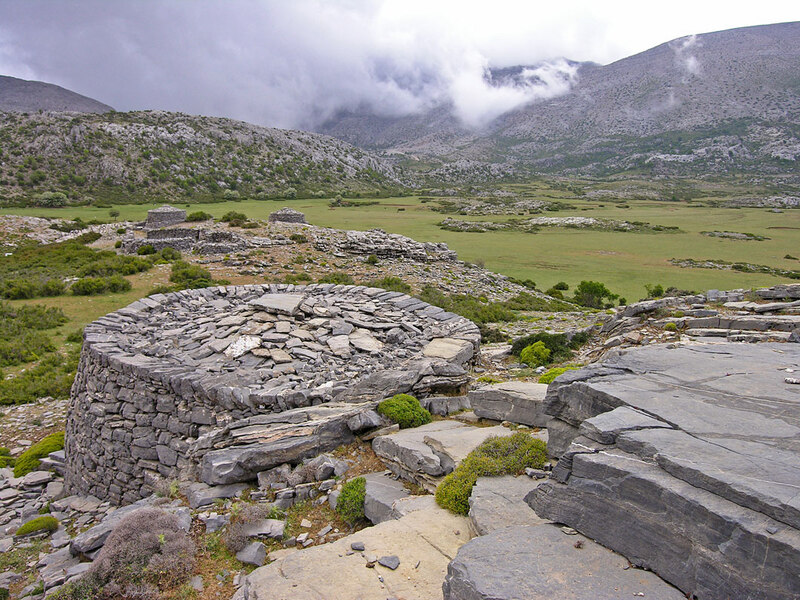 Returning to Petradolakia and continuing southwest, a few hundred meters later, you will see Nida Plateau. 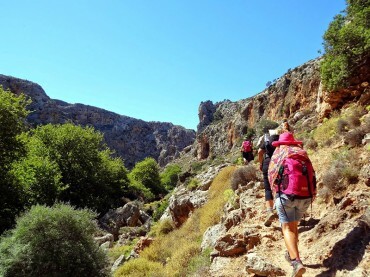 Nida is a starting point of many hikes for nature lovers in Rethymno and Crete. 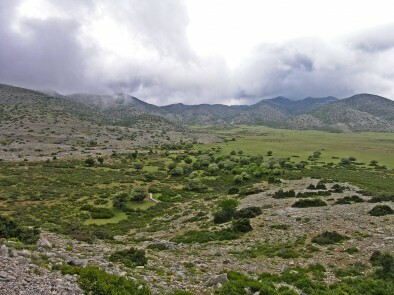 This totally flat plateau, which is situated in the centre of Psiloritis, is covered by a weed named nevrida (Pοlygonum idaeum). 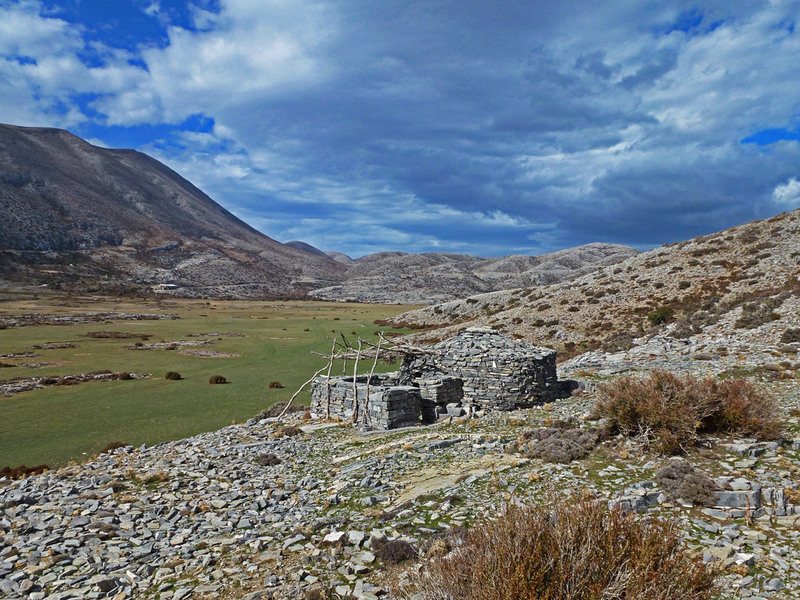 Nίda is a prosperous stock breeding area, where one can see mitata, the characteristic dry-stone shepherds’ dairy huts, scattered everywhere. 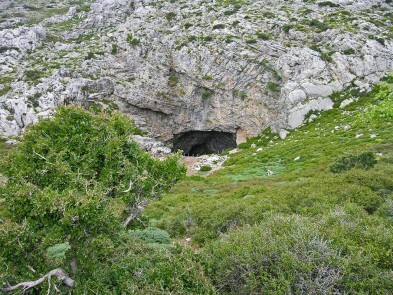 The famous cave of Ideon Andron was, according to legend, the place where Zeus was born and grew up. 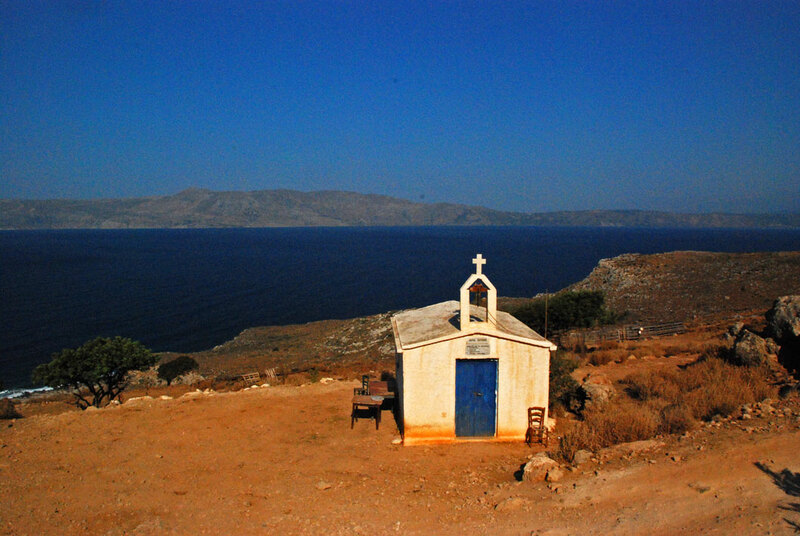 Historically, it is proved that it was a worship place during Minoan and early Hellenistic period. At the end of this route, there is no doubt that the magic of the wild beauty of Psiloritis will remain etched in your memory forever. You can find out more about the route, with detailed destination maps and photos here. 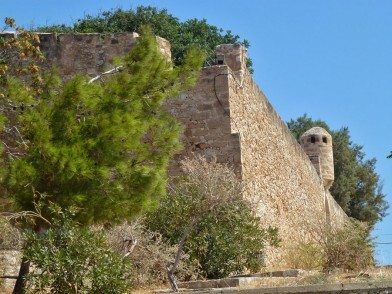 In Sitia, before starting your tour, is worth a visit to the Venetian Kazarma Fortress which hosts summer cultural events. Head to the South, and after the villages Handras, Ziros and Xerokampos, you will see small valleys and gorges formations. Outstanding is the Gorge of the Dead, uniting Pano Zakros and Kato Zakros. 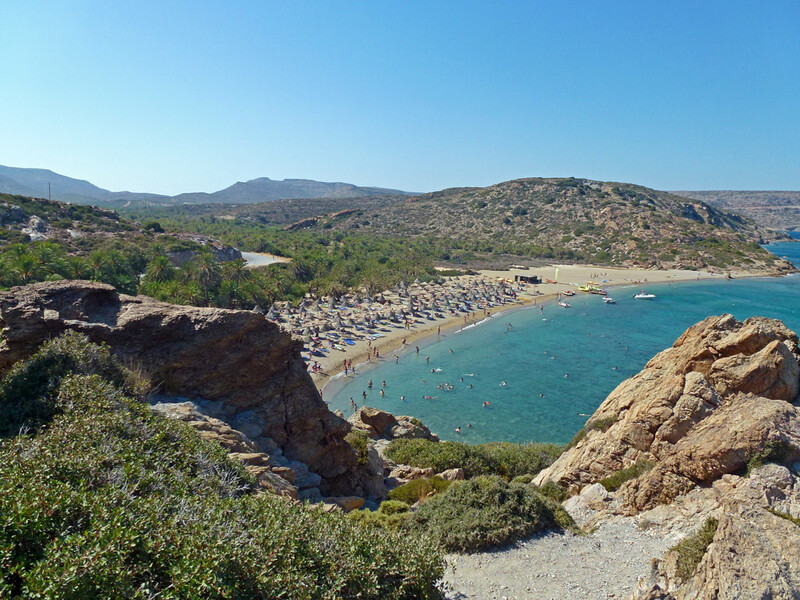 Kato Zakros is an important archeological site, next to the synonymous small bay with a splendid sandy beach. Even Northern, from Zakros, you reach Palekastro. The landscape is peaceful and you can make a stop at one of the traditional rural villages of the area. 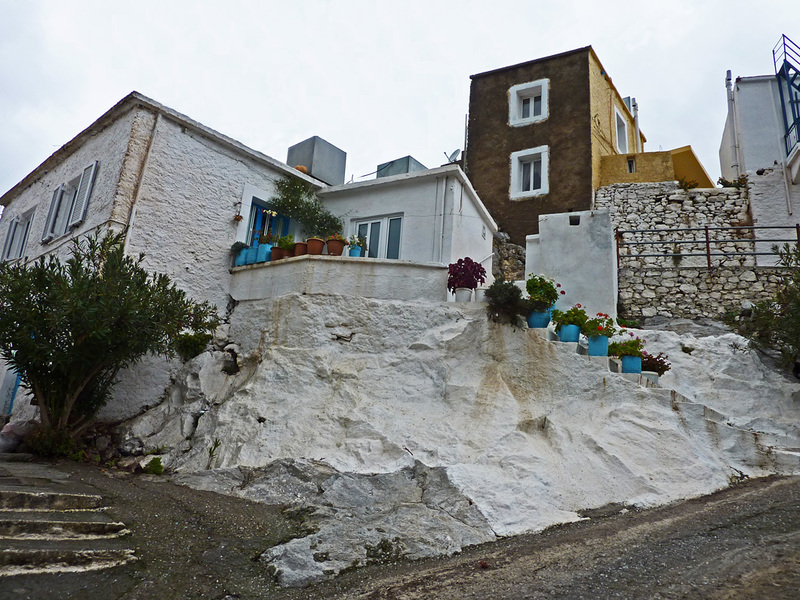 In the picturesque village of Palekastro there are important Minoan antiquities, such as the sanctuary of Zeus. After Palekastro, you will get to Vai beach and Palm Forest. It is famous for its palm forest, which is unique in Europe and has over 5,000 palm trees. The beach of Vai is organized quite well and is an option thousands of visitors every year. 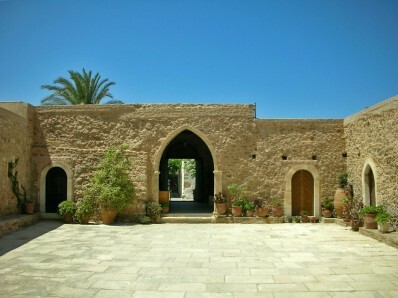 On the way back to Sitia, do not miss a visit to the Monastery of Toplou. 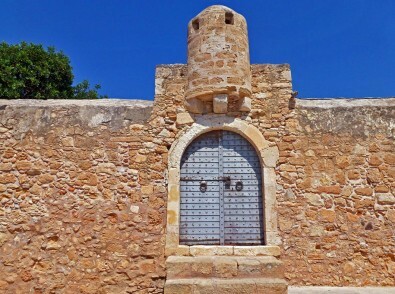 The impressive and fortified monastery of Toplou dates back to the 15th century. The monastery is famous for its wonderful icon of the 15th century, painted by John Cornaro, depicting 61 scenes from the Orthodox liturgy. The Monastery today presents a remarkable activity in the production of organic products and has created an original traditional agri-industrial complex that includes olive oil press, olive oil bottling, winery, wine and Raki bottling. For more information about this route with detailed maps, destination tips and more photos you can follow this link. 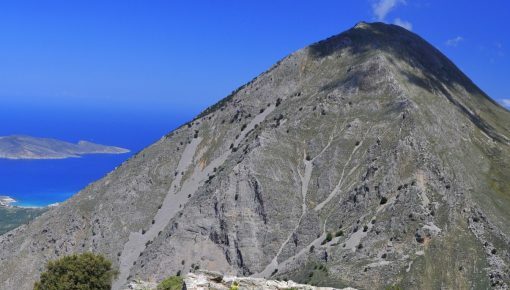 Hiking In Crete – Eastern Crete Awaits You! Posted on 18 Sep 2015 in Activities in Crete, Featured Posts and tagged Cretan Gorges, Scenic Routes in Crete. 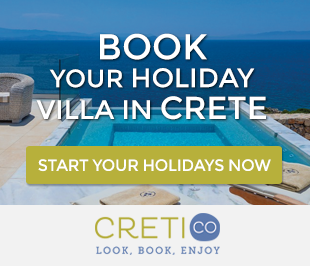 Plan your Luxury Dream Wedding in Crete!